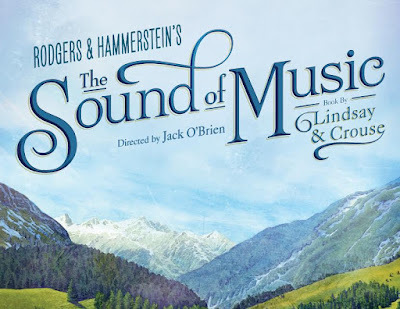 My Vegas Mommy: The Sound of Music Now Playing at The Smith Center + Promo Code for Family 4pk - $99 Plus Family 4pk Ticket Giveaway! 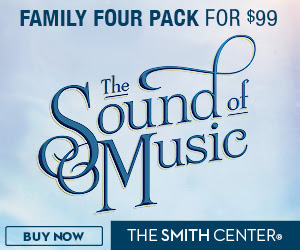 The Sound of Music Now Playing at The Smith Center + Promo Code for Family 4pk - $99 Plus Family 4pk Ticket Giveaway! The Hills Are Alive! A brand new production of THE SOUND OF MUSIC, directed by three-time Tony Award® winner Jack O’Brien, has arrived in Las Vegas. The spirited, romantic and beloved musical story of Maria and the von Trapp Family will once again thrill audiences with its Tony®, Grammy® and Academy Award® winning Best Score, including “My Favorite Things,” “Do-Re-Mi,” “Climb Ev’ry Mountain,” “Edelweiss” and the title song. THE SOUND OF MUSIC enjoyed extraordinary success as the first live television production of a musical in over 50 years when “The Sound of Music Live!” aired on NBC in December, 2013 and was seen by over 44 million people. 2015 marked the 50th anniversary of the film version, which continues to be the most successful movie musical in history. I know it is my all time favorite. We also have a great family 4pk offer to see The Sound of Music, get 4 seats in the balcony for $99*. Valid evening performances on 8/9, 8/10, 8/11 & 8/14. Use promo code: SOM99 when ordering here. 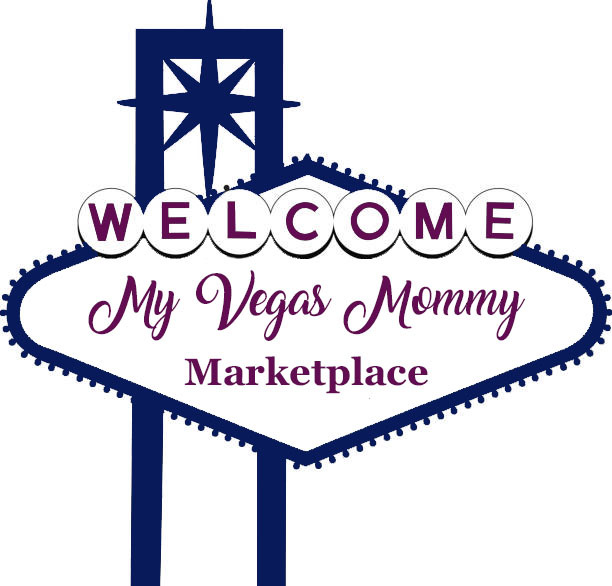 1 (One) lucky MyVegasMommy.com reader will win a family 4pk of tickets to The Sound of Music 8/14 show at 7:30. Doors open at 6:30 pm. Winner is responsible for picking up tickets at will call. Must be 18 yrs old or older to enter. Contest ends 8/10 at 11:59 PM PST. Winner will be announced 8/11. Good Luck! I've never seen The Sound of Music, but I do love "My Favorite Things"
I love "My favorite things". Would be so exciting to go see this! I've never seen a show at the smiths center.